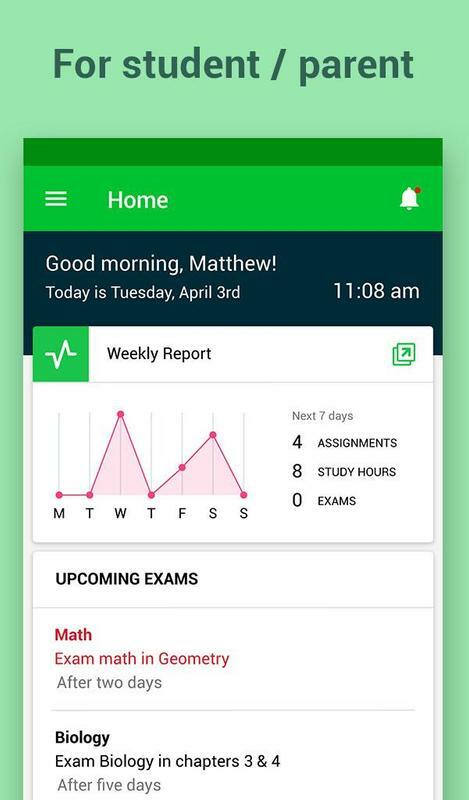 eSchool Agenda is one of eSchool's App Suite for schools. It can be accessed through your eSchool account as a teacher, parent or student. eSchool Agenda makes it easy for learners and instructors to connect—inside and outside of schools. Agenda saves time and paper, and makes it easy to distribute assignments, quizzes, exams, and stay organized. • Easy to set up – once teachers/parents or students log in, each will see their own configuration (Classes, courses ...). 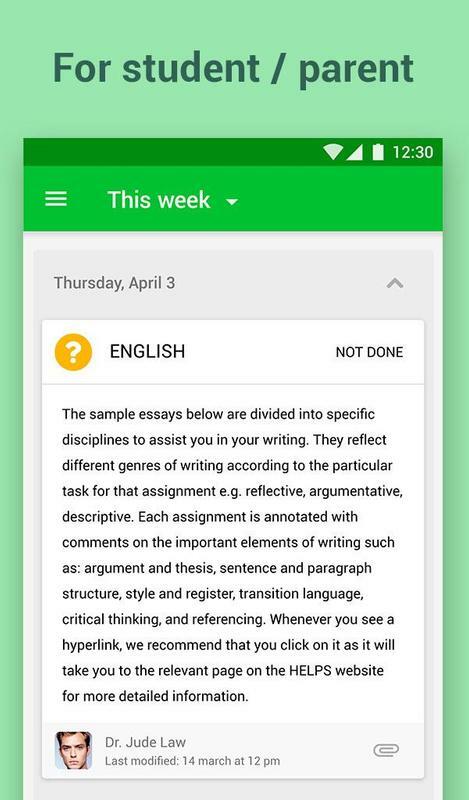 • Saves time – The simple, paperless assignment workflow allows teachers to create, review and grade assignments quickly, all in one place. 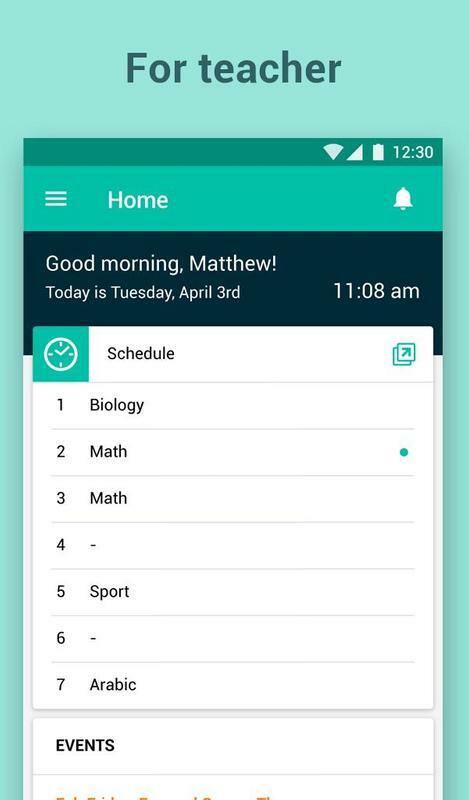 • Improves organization – Students and parents can see all of their assignments and school events on the agenda and calendar pages and all class materials attached to the assignments. Students can view the lessons took in each course in Journal's page. • Enhances communication – Agenda allows teachers to send homework, questions or exams. Students can send attachments to teachers on assignments open discussion with the teacher and provide answers to questions. 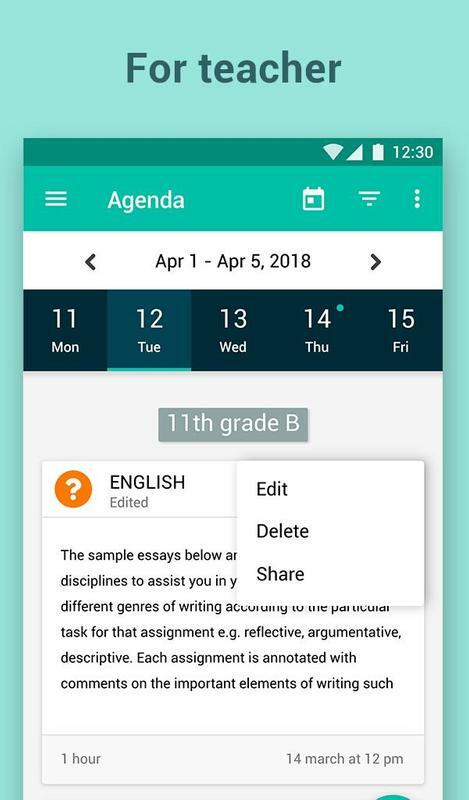 • Affordable and secure – Like the rest of eSchool Apps, Agenda contains no ads, never uses your content or student data. Camera: Needed to allow the user to take photos or videos and post them to Agenda. Storage: Needed to allow the user to attach photos, videos, and local files to Agenda. Notification: Needed to receive notifications on Agenda. * Add detailed notifications for parents and students in the notification page. 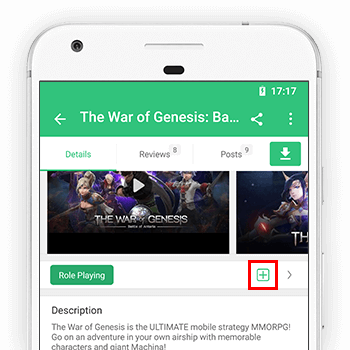 * Make notification items clickable. * Show clickable notifications for teachers on new messages or attachments in the notification page.